Sneak Peek! 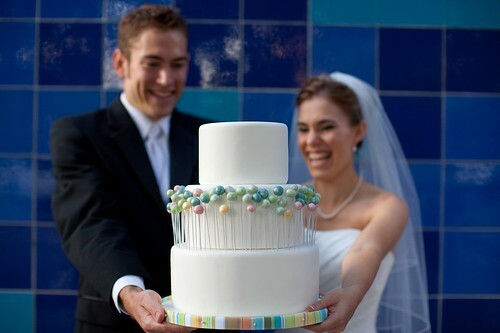 Fabulous Wedding Cake Photography by Whitney Lee! Okay, I fully intended to keep these pics under wraps until the new site goes up, but I can’t wait! These are just a few sneak peeks of the new photographs being shot for the Wicked Cakes website by my dear friend Whitney of Whitney Lee Photography here in Austin. 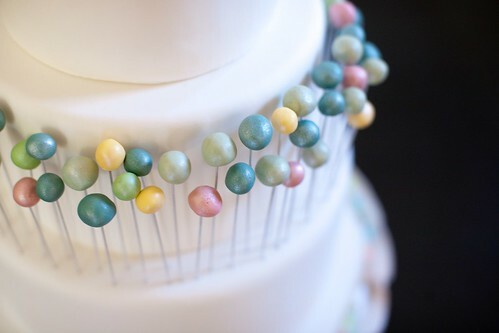 I’m doing a full update to the site later this year, and Whitney’s photography of my cakes will take center stage. Hope you like them! I’m in love with Whitney’s photos - check out more of her work at whitneyleephotography.com.